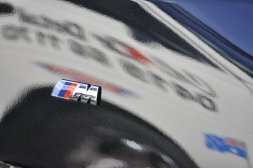 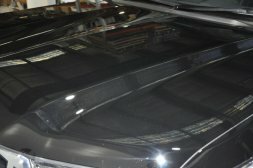 The amazing after effects of Car finishing in Milperra! 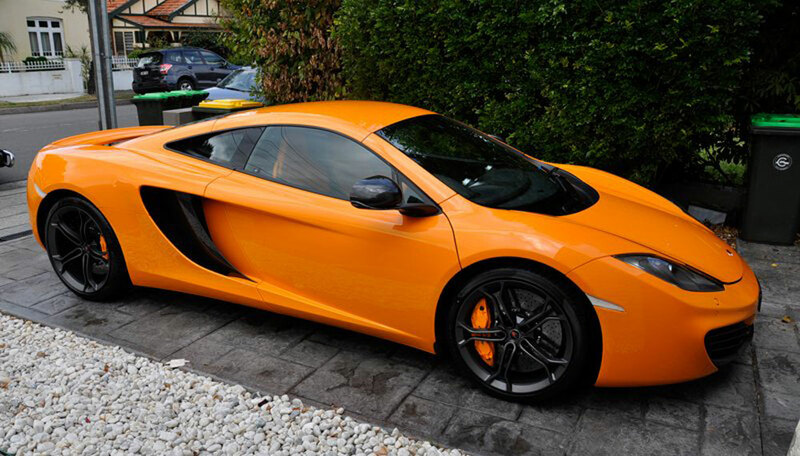 You are on the mark, and you are not asking for too much or want too much for your cars in any which way. 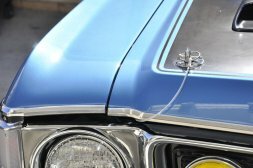 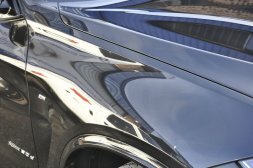 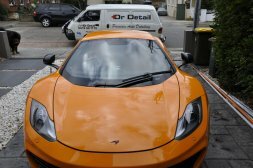 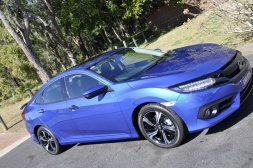 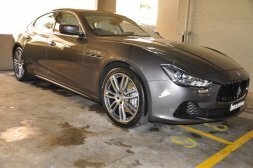 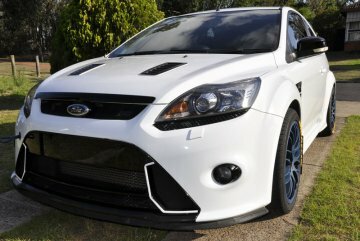 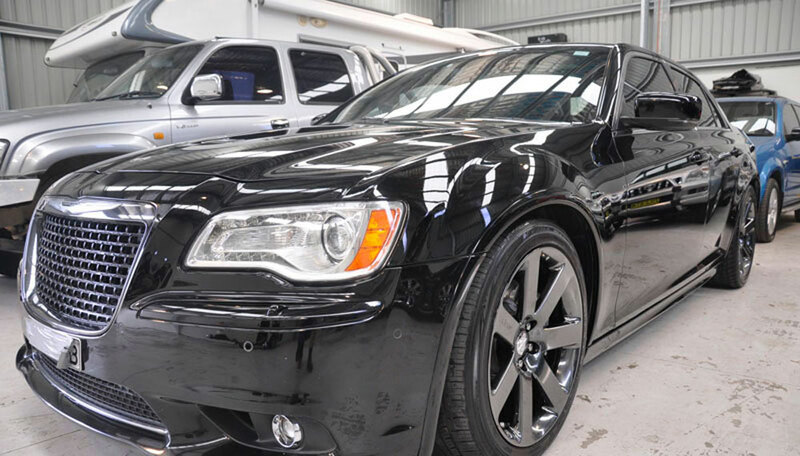 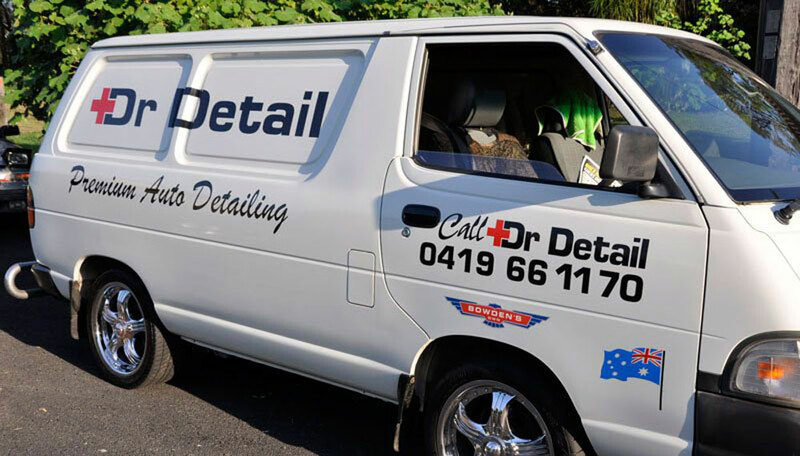 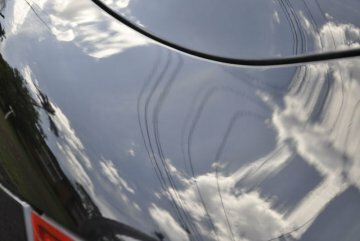 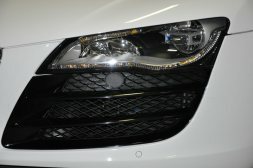 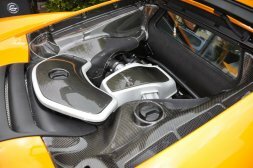 You will most definitely get what you seek for your automotive and your search will take you right to Dr Detail Premium Auto Detailing who operates in the Milperra and Sydney, NSW areas. 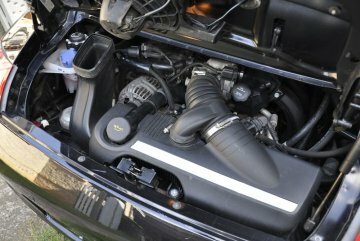 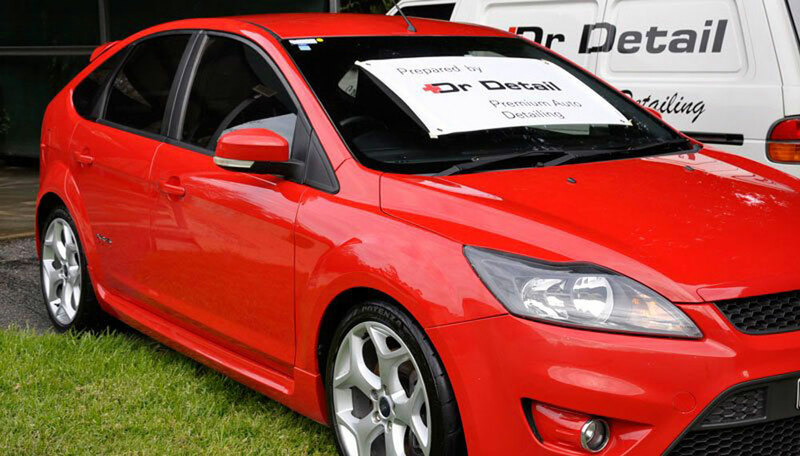 So, if you want the best car service in the Milperra area, you have Dr Detail Premium Auto Detailing at your service!